With an independent counsel probe into the President making headlines every day, a feeling of déjà vu is warranted. 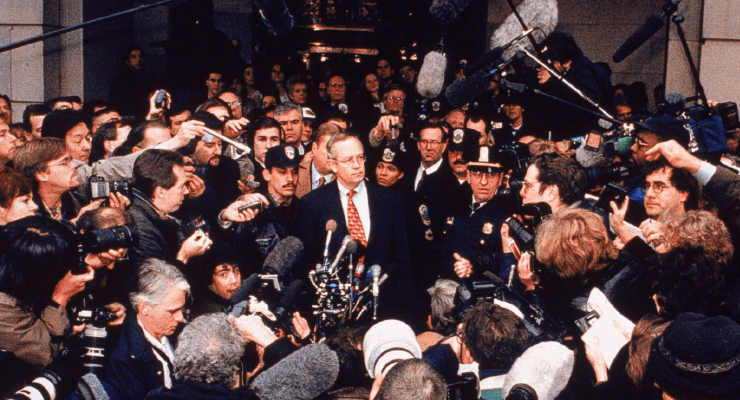 Twenty years before the Robert Mueller probe, the U.S. political landscape looked eerily similar to today’s as Ken Starr investigated President Bill Clinton’s ties to Whitewater, a failed Arkansas real estate investment. Starr, a native of Vernon, Texas, had served as a U.S. Circuit Court Judge and as U.S. Solicitor General for President George H. W. Bush. He was appointed Independent Counsel in 1994 by Attorney General Janet Reno. After fifteen Whitewater-related convictions, the inquiry ultimately led to the revelation that President Clinton had committed perjury about his relationship with White House intern Monica Lewinsky during his testimony in a civil lawsuit. The Starr Report, submitted to Congress in 1998, eventually led to the impeachment of the President. Time has given us the accounts of some of the key players in the Ken Starr investigation, but we have not heard from the investigator himself since his report to Congress.